Build and fight your own mini robots! The story of the game is about a tournament that is being held in an amusement park. It is not a normal tournament. You have to go through areas and get the best score possible. At the end of the day who ever has the highest score wins. The story is linear and there are no side missions, but it does have a few surprises, some of them can be predictable. Being able to equip your robot with different parts makes it interesting although most just look different and have the same power as another. 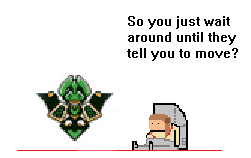 The medals are what really makes a difference in the battle field. It plays an important role on your style of battle since they have their strengths and weaknesses. If you are a fan of the Medabots series then you will like the game, since all the characters are present, except a few like Space Meda Fighter X(which would’ve been awesome) and Rokusho. The game contains some puzzle, but it would have been a better feature if there were more and a bit more challenging. The different areas are mostly fun, but also very simple. 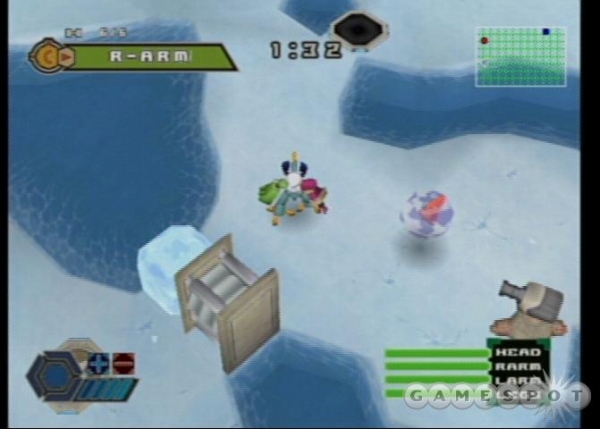 The arctic one can be very annoying since there is lots of ice, unless you have a flying or a slow medabot. When it comes to water contact, you better get some water legs or fly over the water or else you will sink. There are different kinds of maps. In some of the you must face opponents, while there are others where you only need to get to the end. Certain maps have parts restriction, so it can force you to change a part that may have been your most used one. You can play the same area multiple times to get a higher score or to simply get more experience. The different parts to customize your robot are obtained by battling other medabots, sometimes you will need to battle the same medabot more than once until you get the wanted part. It is also possible to find new parts on the maps. 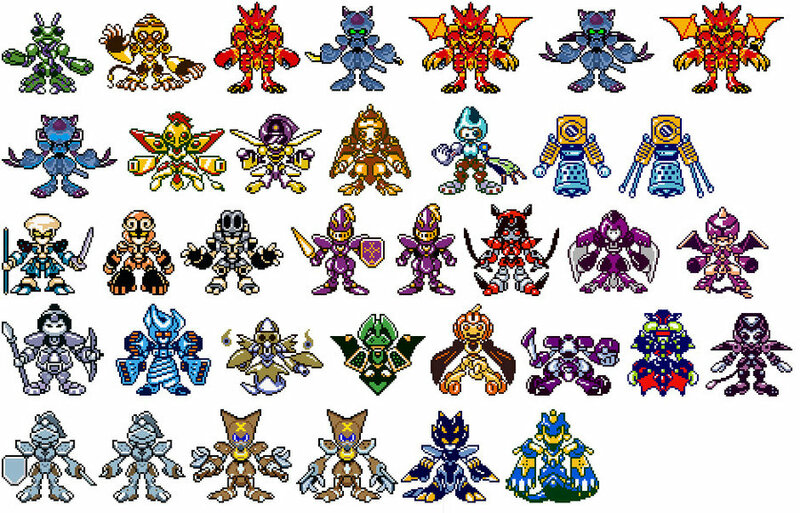 There are a total of 30 medabots, but assembling them is almost impossible, since they change parts when you battle them for the second or third time so they sets will not always match. There is a level up system in the game which makes your medals stronger, but that takes a while. It does come in handy when facing foes. If you are not a fan of the series, I believe you can skip this game. The gameplay controls are fine, but they tend to get a bit awkward when you try to aim at a specific spot. This entry was posted in Reviews and tagged battle, customize, infinity, medabots, robot-battle, rokusho. Bookmark the permalink.